Organic superfoods have become increasingly popular during the last decade, particularly as more and more of us are taking an active interest in our physical and mental wellbeing. With a notable decline in the overall quality of our fresh produce (our fruit and vegetables now contain up to 60% less nutrients than they did 50 years ago), the desire to return to a more natural and balanced diet is understandable. And with a market saturated in processed foods containing unhealthy amounts of (trans) fats, refined sugars and artificial additives (which are taking an inevitable toll on our nation’s health), this switch to super foods is a trend that looks set to continue. 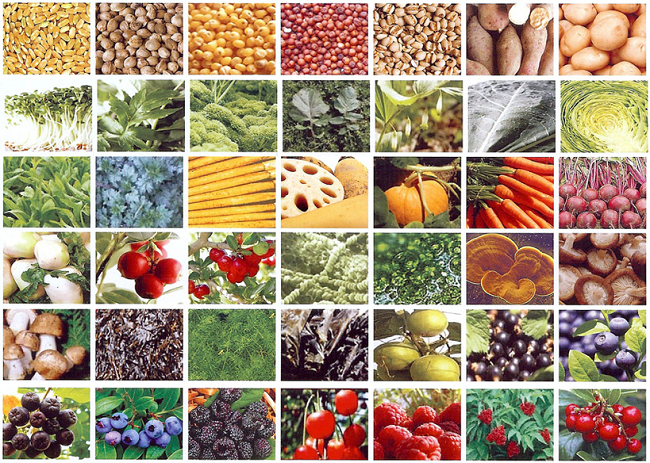 Superfoods are primeval foods that hail from some of the finest and most pristine corners of our planet. They have been treasured by indigenous populations for thousands of years, as both a valuable source of food and as a natural medicine. Superfoods are by definition low in calories and contain nutrients such as fibre, protein, vitamins, minerals, antioxidants, enzymes, amino acids and omega-3 fatty acids. 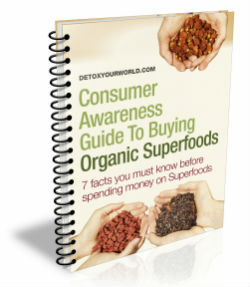 We hope this has given you a nutshell insight into what superfoods are. We are here to help you whenever you need. So if you require further information never hesitate to contact us.